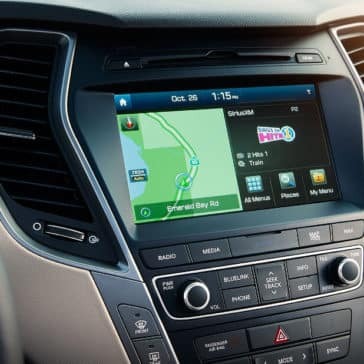 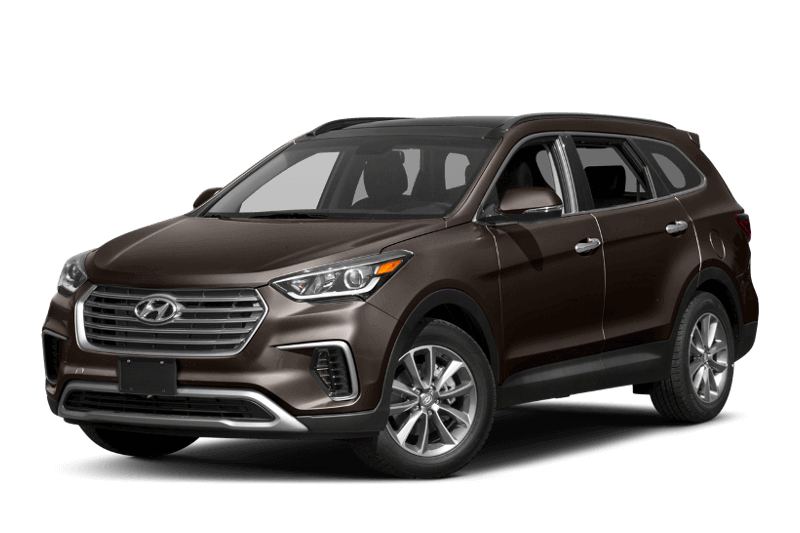 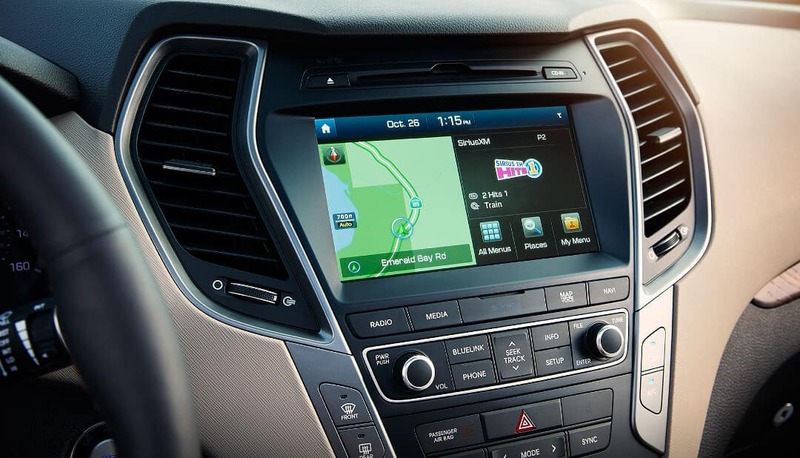 With three options to choose from, the 2018 Hyundai Santa Fe trim levels guarantee that Laurel drivers have access to all the latest features they’re looking for. 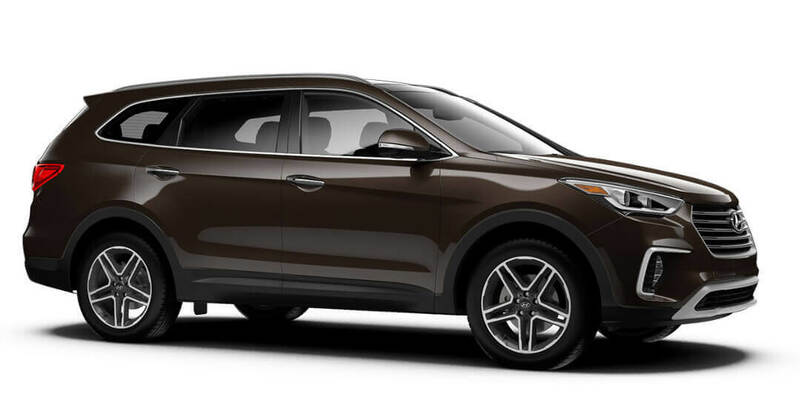 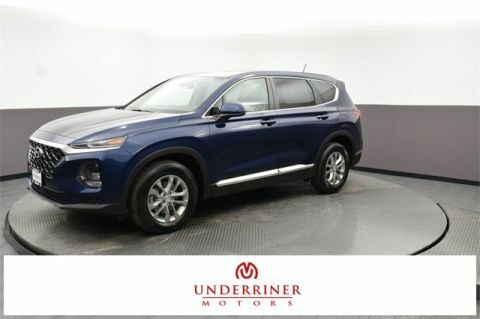 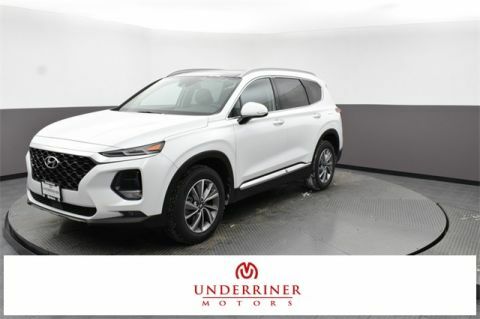 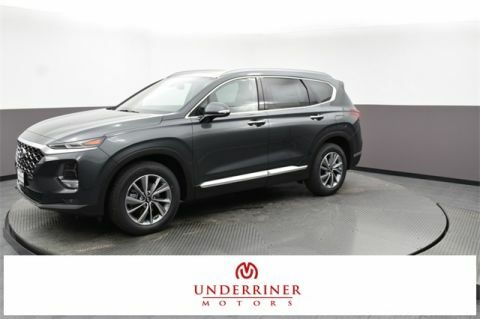 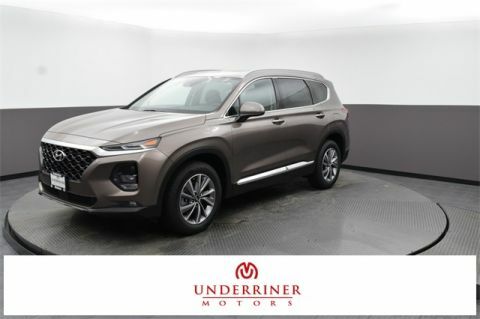 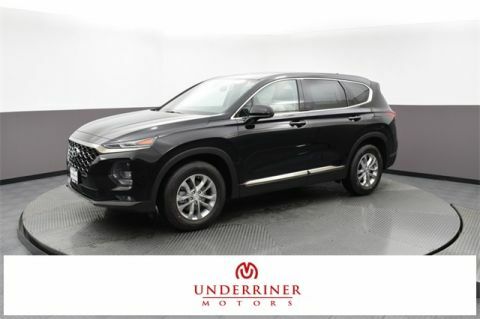 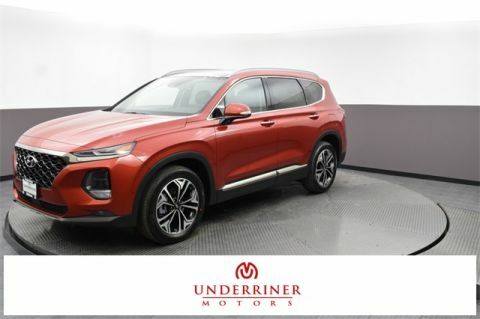 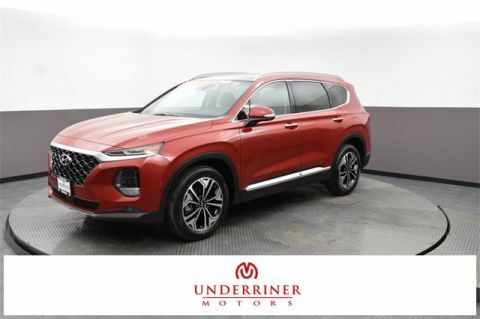 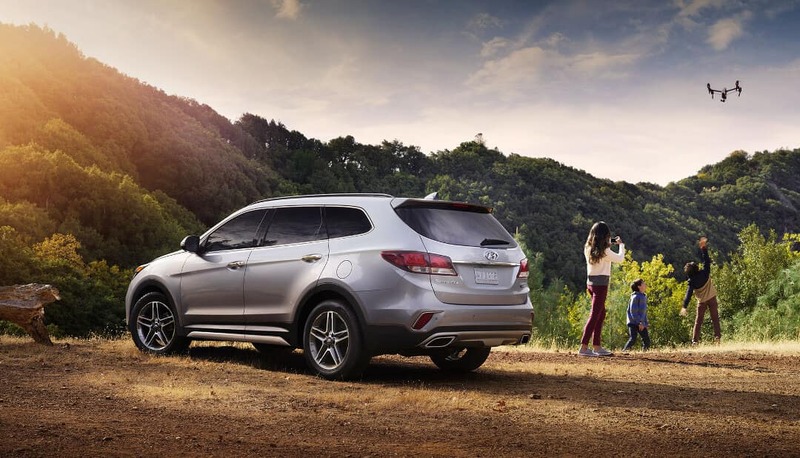 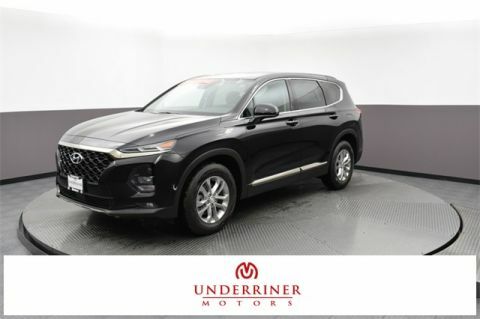 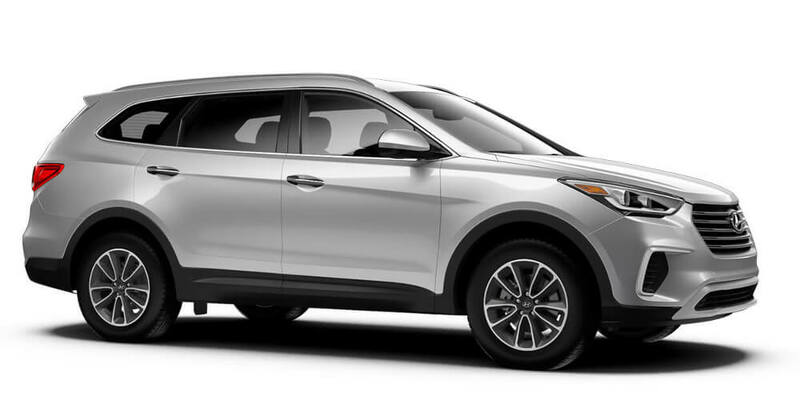 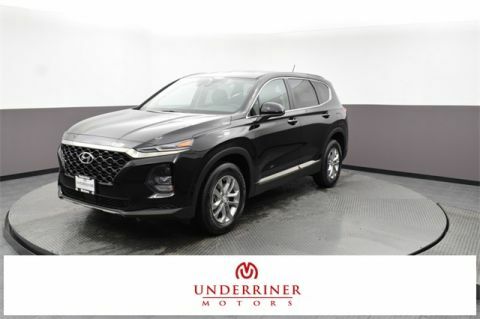 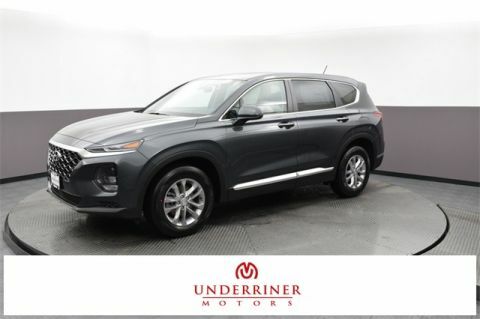 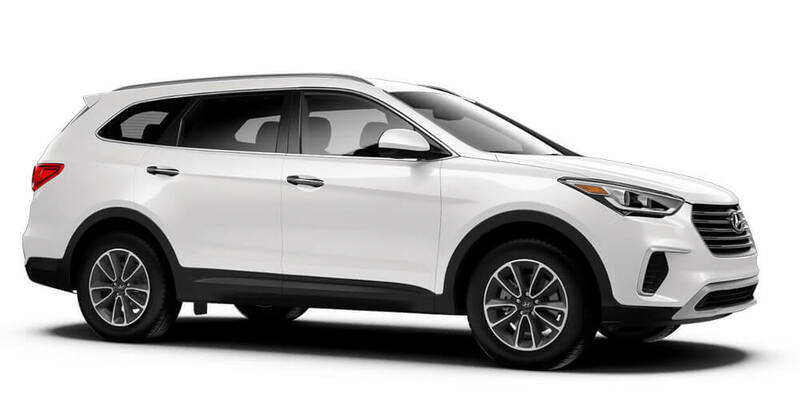 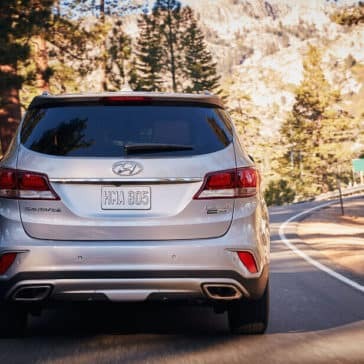 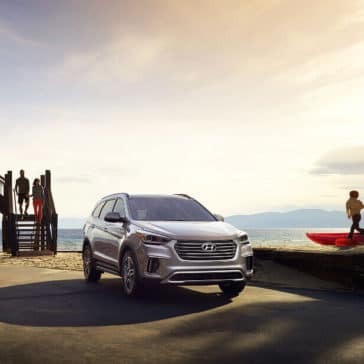 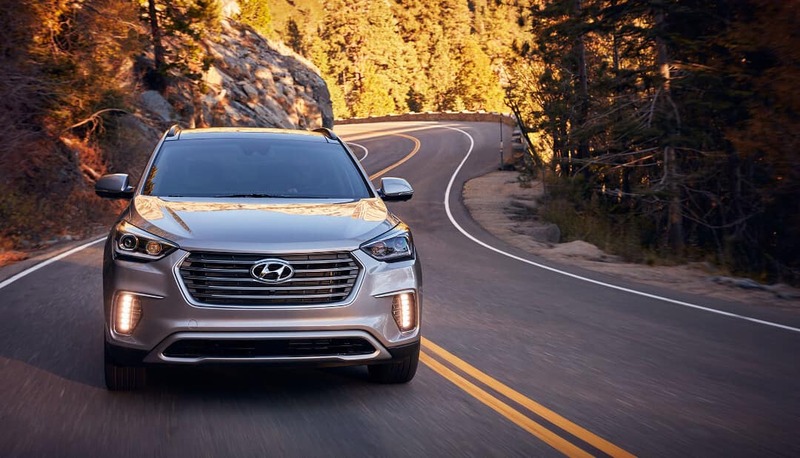 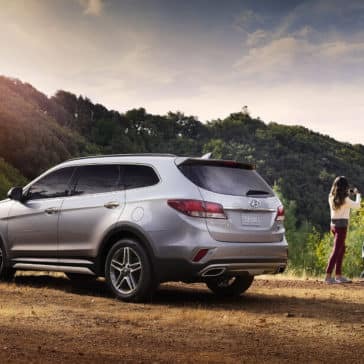 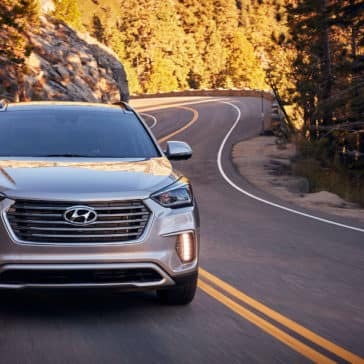 With up to 25 mpg on the highway, 80 cubic feet of cargo space, and a Top Safety Pick+ award from the IIHS, the Hyundai Santa Fe specs are sure to impress! 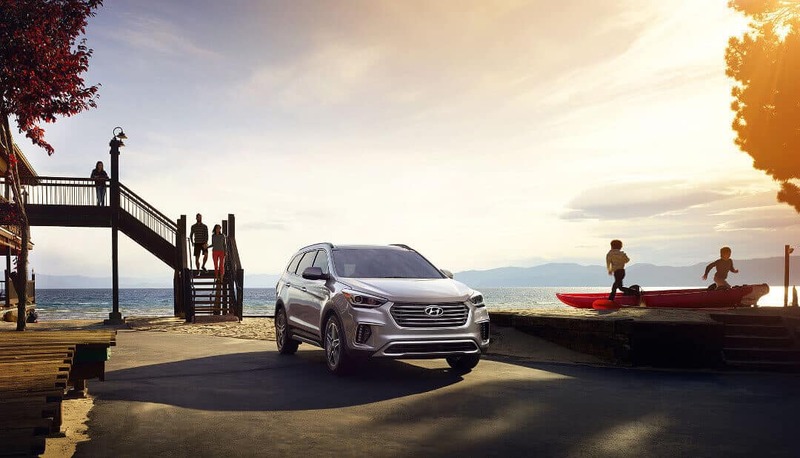 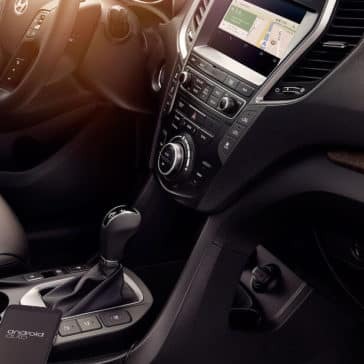 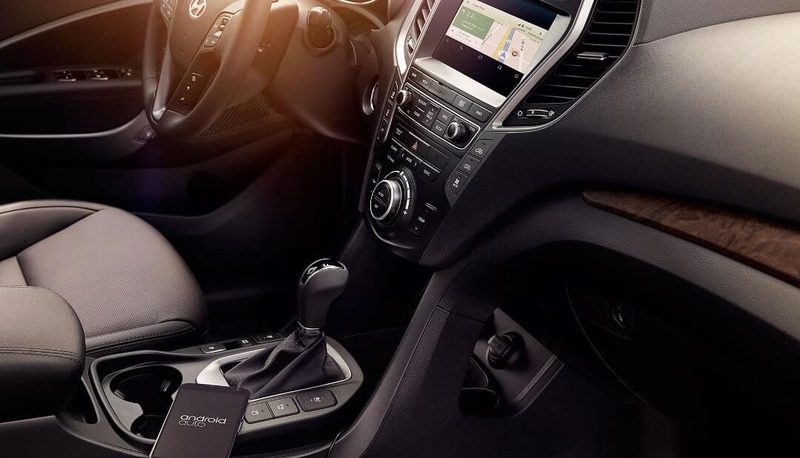 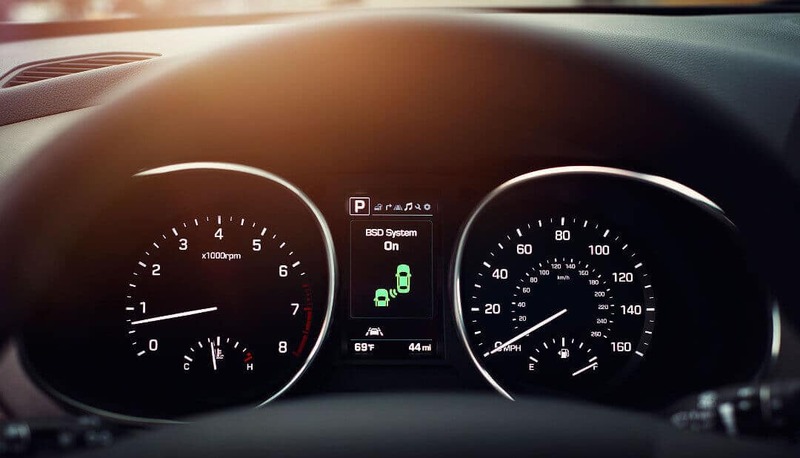 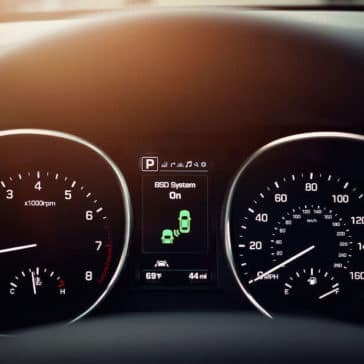 From the second you take the wheel of the 2018 Hyundai Santa Fe, it’s clear that a different kind of performance experience awaits. 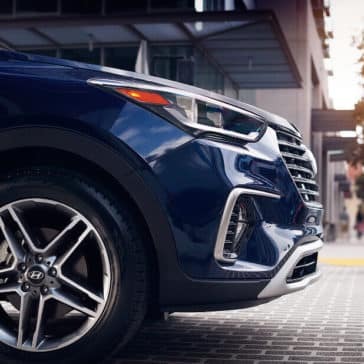 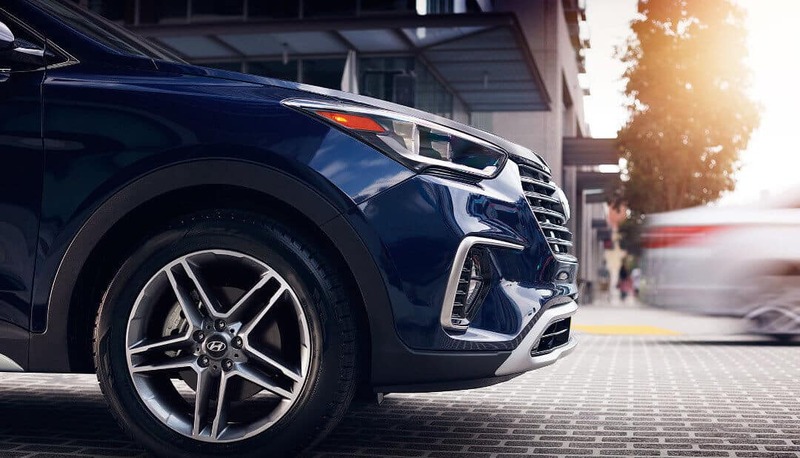 From a standard V6 engine to an intelligent all-wheel drive system, you’re sure to be captivated by the Santa Fe’s offerings. 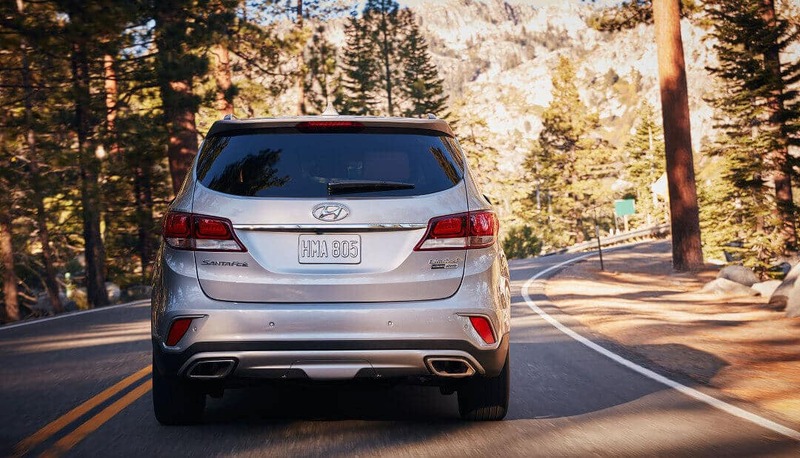 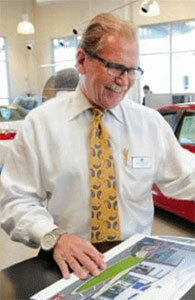 *MSRP does not including tax, title, license fees and destination charge.